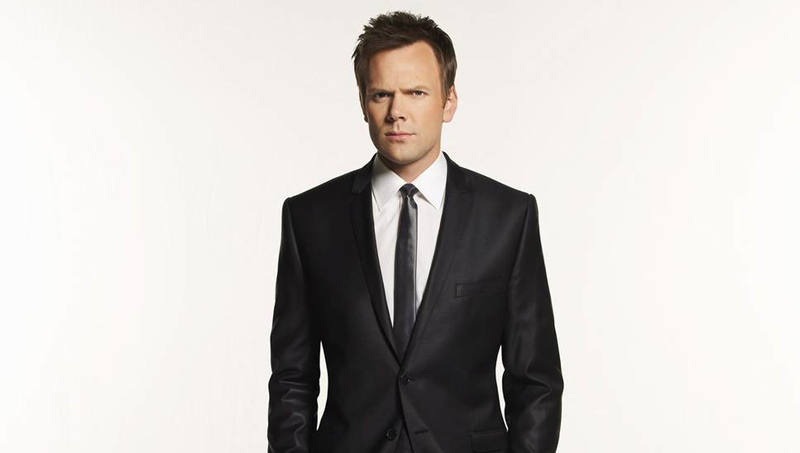 Joel McHale, star of Community and host of E! 's Talk Soup, is bringing his stand-up tour to Easton. Find out when the actor-comedian will be in town.